“I don’t even dance, but something comes over me when this thing kicks in. I can’t wait for the world to catch Summer Fever," co-producer Shane McAnally said of the track. 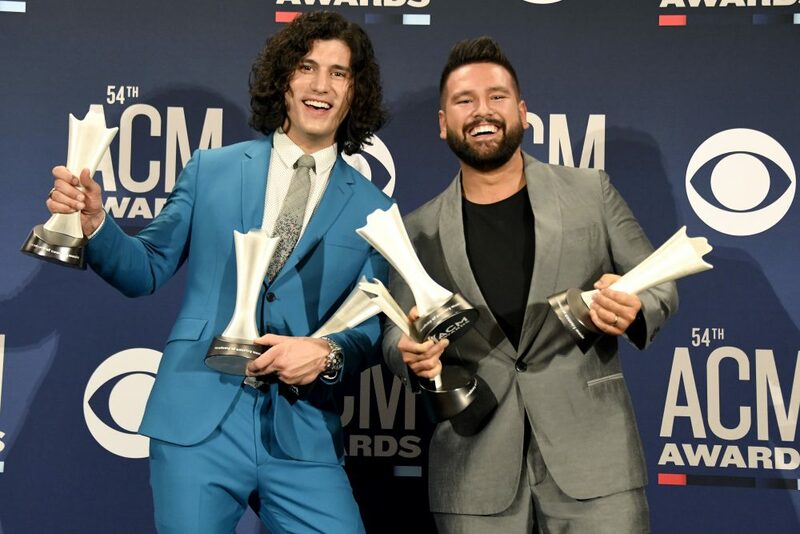 The song, which is penned by songwriters Jesse Frasure, Cary Barlowe and Sam Romans, found a home with the country group to send off to radio as their upcoming track. Produced by Frasure and Shane McAnally, fans can expect an upbeat anthem ready for those hot days underneath the beaming sunshine. 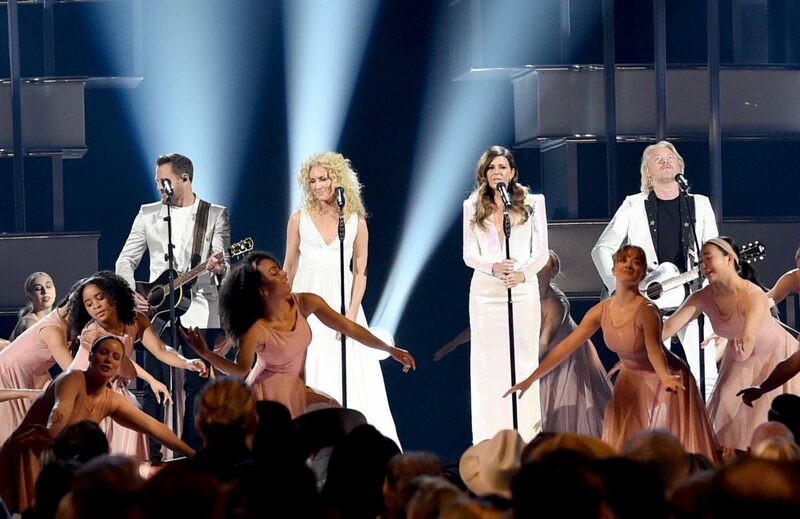 McAnally even implied that “Summer Fever” will get everyone out of their seats and onto the dance floor with its catchy rhythm and party-like vibes. 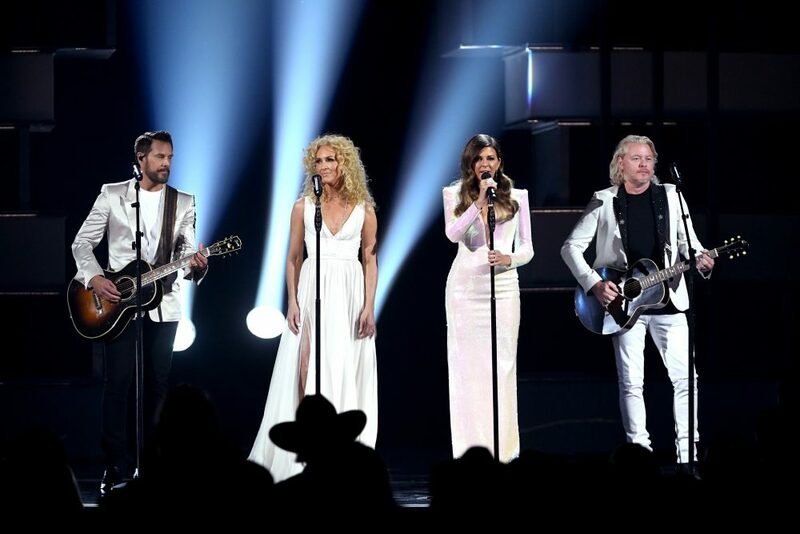 Karen Fairchild will increase that good feeling even further with her lead vocals guiding the way. 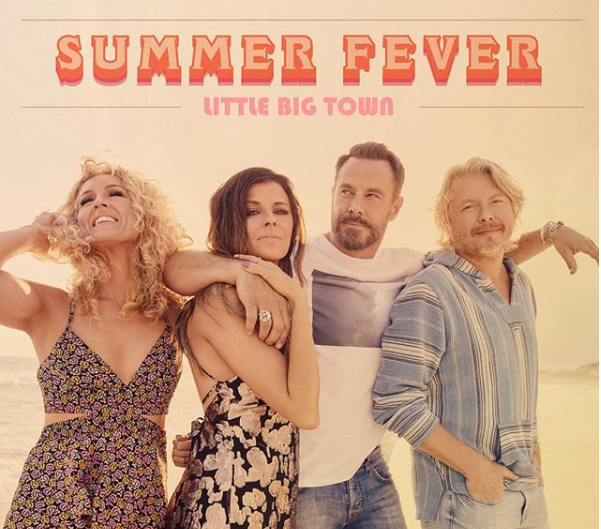 Little Big Town’s “Summer Fever” arrives on Wednesday, June 6.